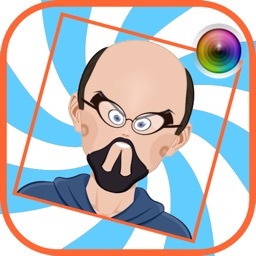 Create funny face effects, change faces to look fat, bald, ugly and much more! 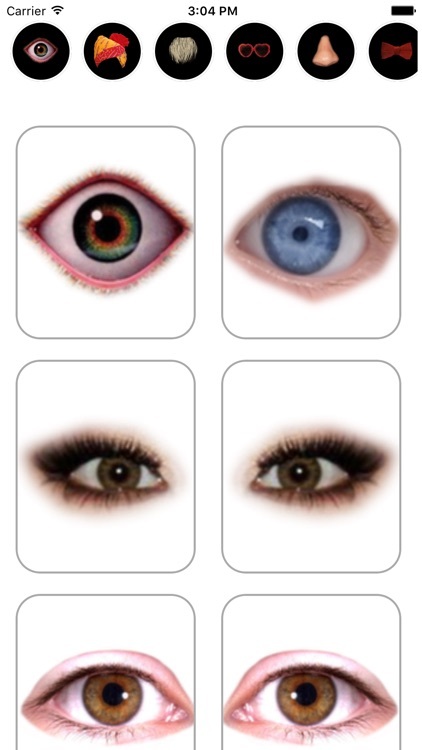 - Easy changer to warp, move, stretch, distort any image with your fingers to create own warped face. Funny Face changer is amazing application that will allows you to create extremely funny photos. Select Photo form gallery or Capture from camera. 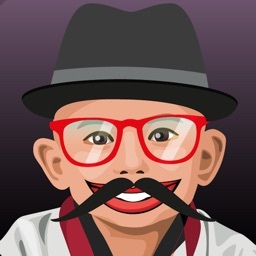 take photo to funny Photo Editing Lab and Apply cool effects and stickers including, "Mustaches", "Beard","Hairs", "Glasses" etc, Change face with funny face changer according to your likings and share photo with friends. Warning-Its addictive! 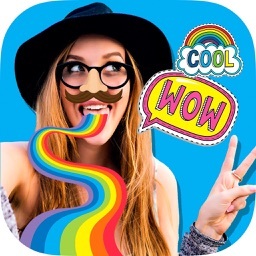 You have tried many apps that mix faces into each other or swap faces or switch faces to create a brand new funny face, but how about adding funny stickers on your friend’s photo and sharing it to your social media group!!! 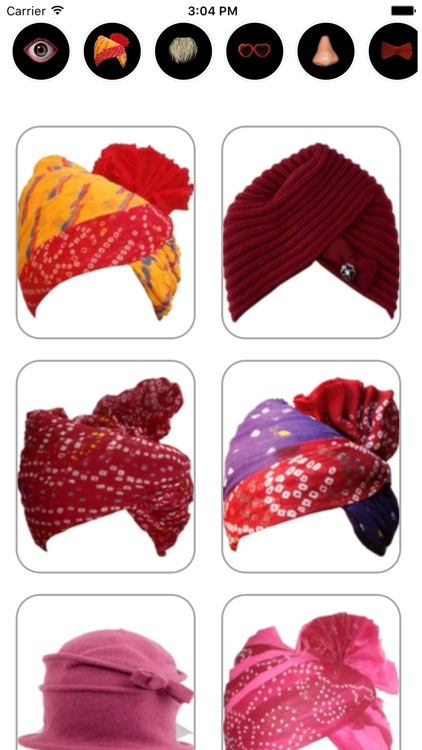 We often get bored by the way we look and want to experiment with our style. But it is neither easy nor practically possible. 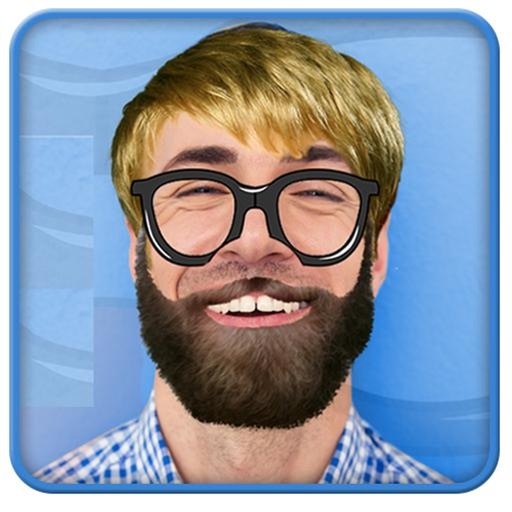 But now with Funny Face Changer: Face Maker app you can try hundreds of hairstyles, hats, beards, sunglasses, shades and accessories in just few clicks and can create hilarious faces that never existed. 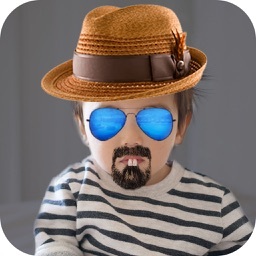 Not even yours; you can have fun with mixing and morphing images of your friends, family and dear ones. • Take picture from your built in camera or upload it from your photo gallery / albums. 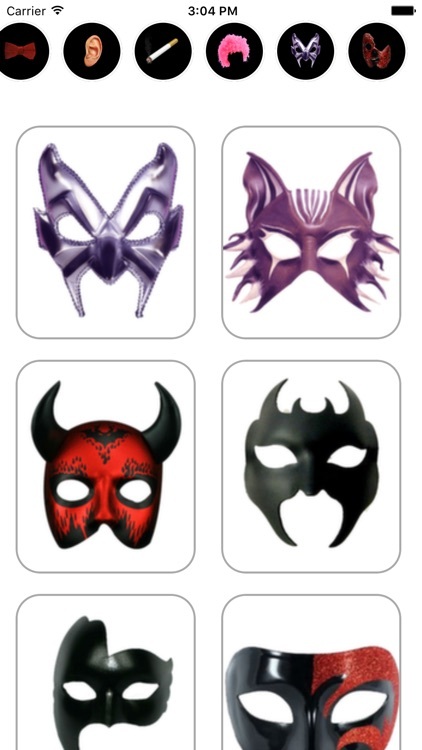 • Choose the stickers you most like from different categories : caps, ears, eyes, hair, nose, teeth, moustache, eyebrows, glares or glasses & much more. 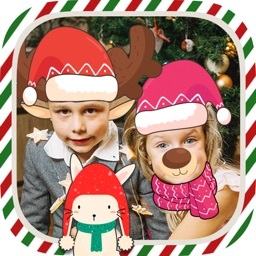 • Resize, move or rotate the stickers and then apply them to your photos to see the funny results. • Easy rotation, crop or resize of photos. • Draw and paint on photos. • Add text and captions. • Create your own meme. 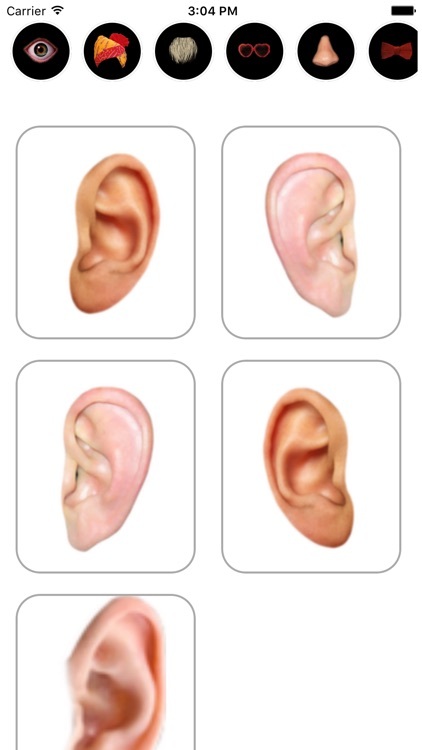 • Easy sharing, share with your friends on social network. • What’s more? Great tablet optimization, ofcourse! And best of all : It’s FREE! 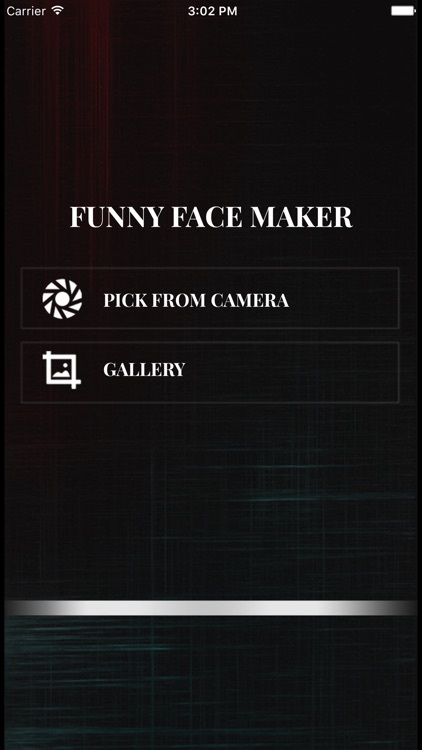 Try our "Funny Face Changer: Face Maker" app today but please don't forget to leave us your valuable feedback.